Charlotte and Rory got married at Bradfield College in Berkshire with a fantastic Scottish themed wedding. 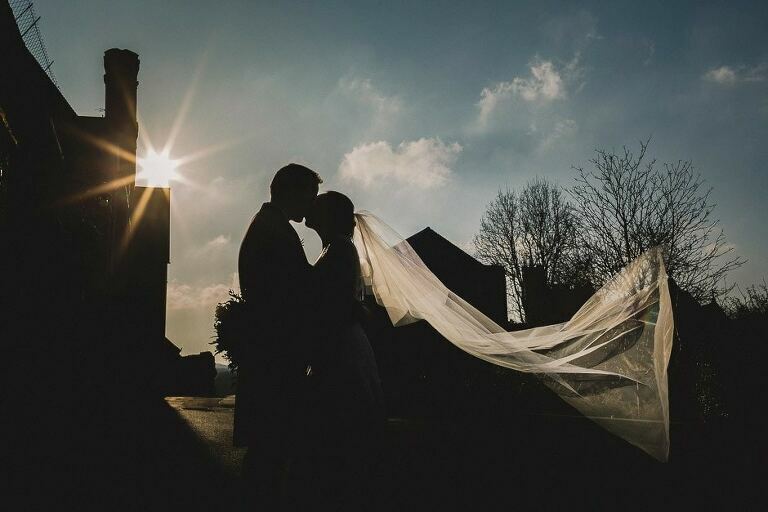 It’s set within the beautiful Berkshire countryside and features so many opportunities and backdrops for fantastic photographs. It was a very exciting day filled with bagpipes, kilts, haggis, fun, laughter, whiskey and then finally a crazy ceilidh dance to finish off which always gets the party started with a laugh! Thanks so much to Alicia my trusty second photographer for her amazing work and to Charlotte and Rory for having us along to capture their big day. They were a lovely couple to work with and I was really pleased with their response to the images……….